I've seen that guy in the fourth comic somewhere before. Whew, no caravan easter eggs in comic. 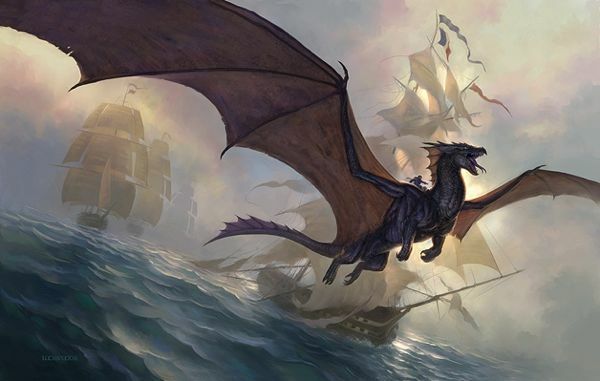 Temeraire of Fonline? That's kind of awesome. Actually, I like the picture in the OP most If i was a LAW this might be my desktop screen. WTB gummy bears, big amounts. Nice one(s) ... keep it up! Wow I love the style. Especially the death animations are awesome. And that last picture of the deathclaw encounter? Priceless. Isn't there a version of it w/o the text? I'd like to use it as desktop background. Here you go: http://imgur.com/a/gVp0z. It's cut from comic source file, higher (original) resolution is only contrast improvement with some corrections - it's only gray pallet. If you want, I can turn something else off (like those "tiger" stripes). However, those images are too large for my monitor or something. Thanks a lot . It's good like this. Thanks to our feedback I was able to find bug, where browser couldn't apply the horizontal scroll. Should be fine from now on. Due to low file size - about 2 MB - I decided not to scale down the images and put them in their original JPG quality delivered by MAC. For those who might not to know, there is Ctrl + MouseScrollUp/Down binding for web zooming in most of the Internet browsers. loved the one on drugs during mariposa! The Ellis family - bringing hope to the wasteland since 2013.